Made his debut with Uludag Universitesi (Turkey), TBL2, during the 2004-05 season. Signed for the 2005-06 season by Tofas Bursa. In December'14, signed by Trbzonspor Basketball. 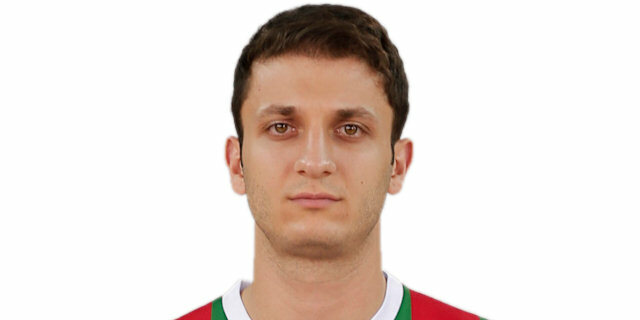 Signed for the 2015-16 season by Pinar Karsiyaka Izimir. Won the silver medal at the 2005 European U-18 Championship.